Philip Kienholz immigrated from Minnesota to Manitoba resisting the Vietnam war. He received a B. Arch from the University of Manitoba in 1970 and worked as an architect for over 30 years. 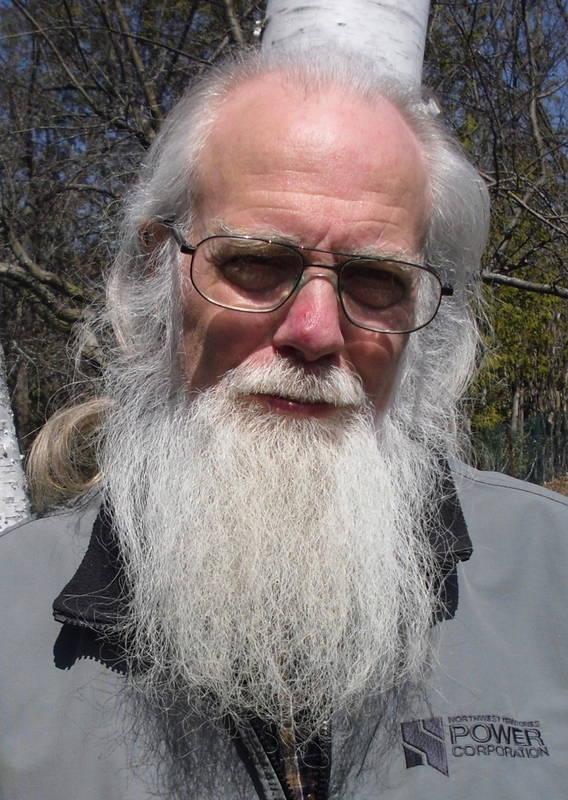 He now resides in Peterborough, Ontario, and is pursuing his passions for poetry and permaculture. Philip's book of poems, Display, will be published in fall 2016.